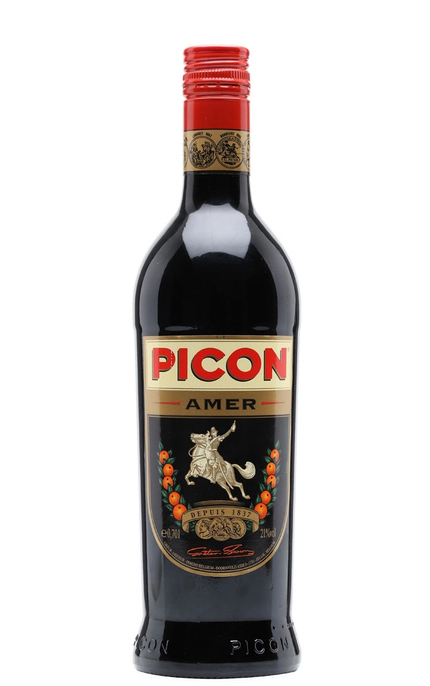 'Amer’ is French for bitter and this bittersweet, orange and gentian aperitif was created in 1837 in Philippeville, Algeria by Gaetan Picon, a French cavalry sergeant serving in Algeria. 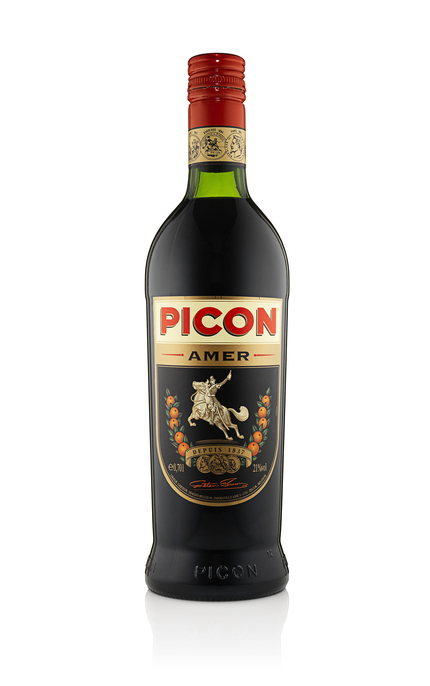 Like other French aperitifs created at the time (including Dubonnet Red and St Raphaël), Amer Picon includes quinine and owed part of its popularity to its perceived health benefits, particularly amongst the military keen to ward off malaria whilst on campaigns in North Africa, hence its nickname ‘African Amer’. Traditionally served over ice with a dash of Grenadine, soda and a slice of orange or with lemon syrup and topped with soda water. However, now more commonly drunk mixed with wine or beer. Clear, tawny amber with glints of burnished bronze. 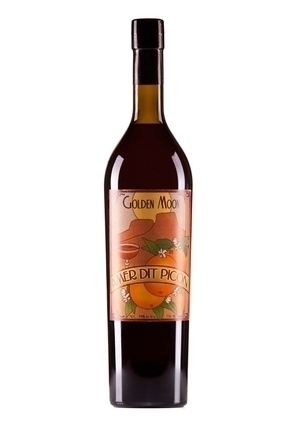 Zesty orange and quinine with faint mocha coffee. Bittersweet, lightly syrupy, bitter orange zest, quinine, orange juice, boiled cabbage and mocha coffee. 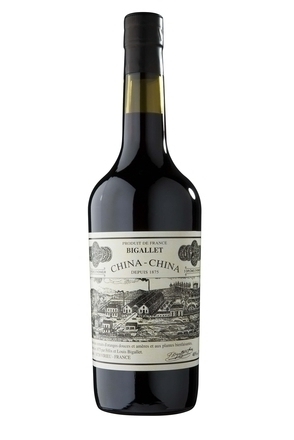 Long lingering orange zest with quinine complexity.